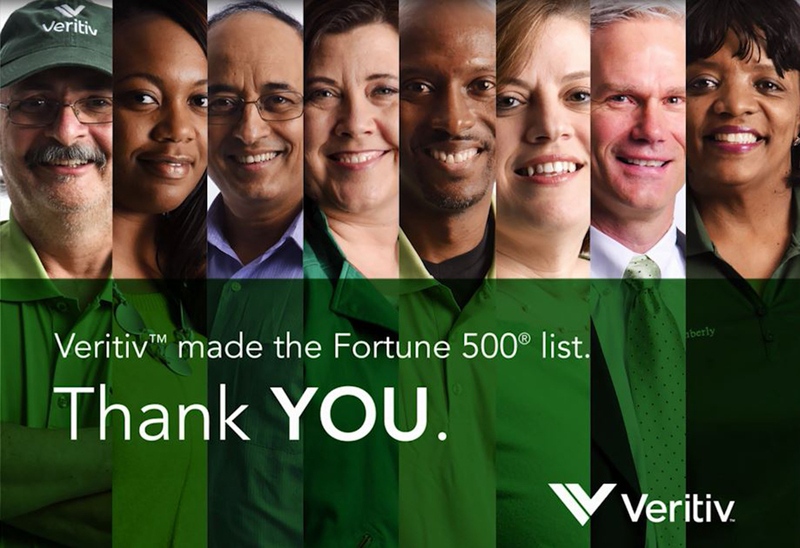 It gives me great pleasure to share with you that for the first time, Veritiv Corporation has been named to the FORTUNE 500® list of the largest U.S. companies. Veritiv ranks #323 on the overall list and #10 among Georgia-based companies. This is an outstanding accomplishment for Veritiv, and I’d like to thank you, our valued customers, for your continued support. Over the past two years, the Veritiv team has worked tirelessly to integrate our company, while remaining focused on meeting your needs and meeting our commitments. Today, we look forward to an even brighter future as we continue to deliver distribution solutions that drive results. Please take a few minutes to watch this video message commemorating Veritiv’s first appearance on the FORTUNE 500® list. Mary Laschinger is quick to tell you that a person’s success in the business world is all about choices. And when it comes to choices, it’s safe to say Laschinger has made some pretty good ones. companies run by a female CEO. Eighteen companies headquartered in Georgia made the list in 2016, all but one of them repeat members. New to the list was Veritiv, an Atlanta company spun off from International Paper Co. It debuted at 323rd overall, and 10th among Georgia companies.